Chefs share their favourite food haunts, shopping and lodging options in the City of Angels. 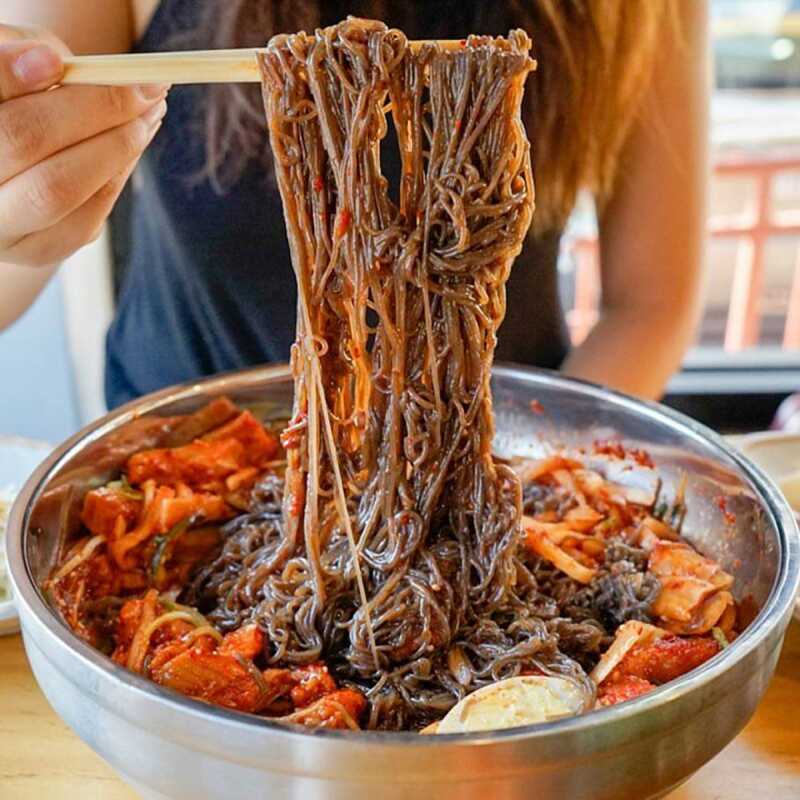 We asked some of L.A.’s top toques where they send their friends to eat and stay, what grocery aisles they browse on their free afternoons, what local artists they love and where they go after long shifts in the kitchen for late-night revelry. While many chefs raved about Matsuhisa (“The original Nobu, which should be on the cover of every food magazine, every month, forever,” according to Jon Shook), Majordōmo, Bestia, Gjusta and Gjelina, among others, there are also some lesser-known gems on their lists. Below are suggestions from Nyesha Arrington (Native), Dave Beran (Dialogue), Shook (Animal, et al), Amanda Chantal Bacon (Moon Juice), Caroline Styne (Lucques) and the legendary Susan Feniger and Mary Sue Milliken (Border Grill). Dave Beran loves the NoMad Los Angeles downtown. 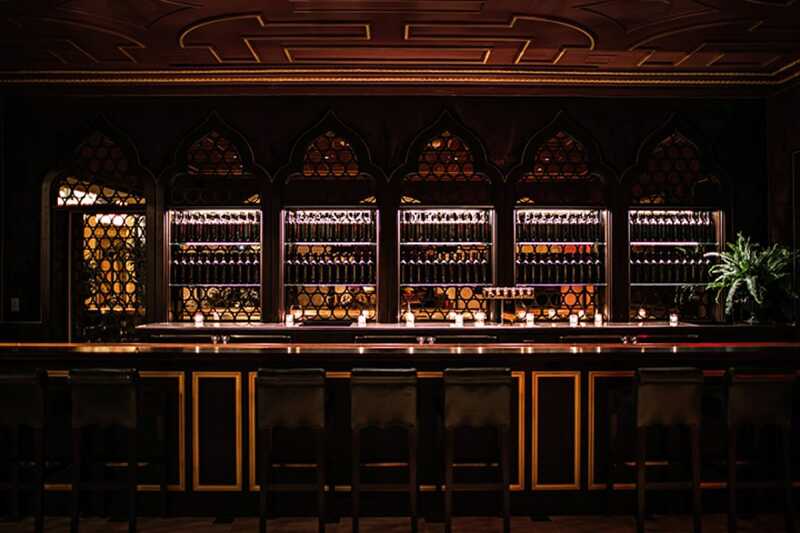 The West Coast installment from Daniel Humm and Will Guidara features an “amazing rooftop and bar,” says Beran, who also likes the nearby Uncle John’s, a Los Angeles institution founded in 1968 and one of Beran’s favorites for a casual dinner. 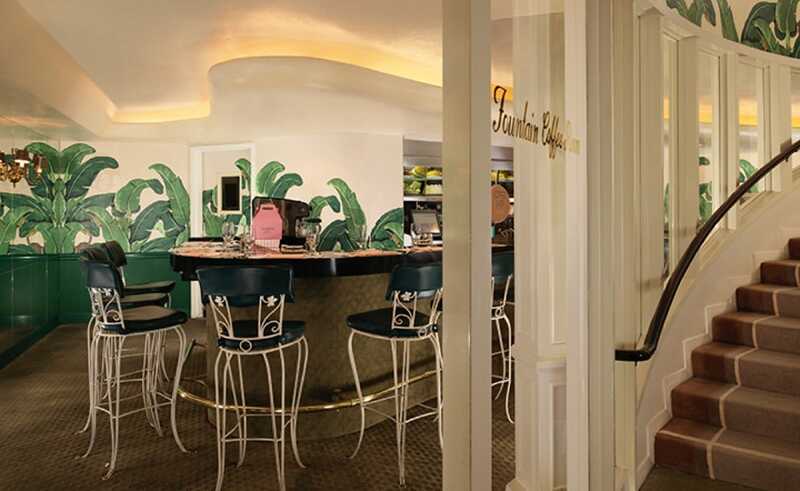 Hotel Bel-Air is another of Beran’s go-to hotels for friends, which he describes as simply “the best.” The historic 1950s hotel is a 12-acre paradise surrounded by the wooded hills of Bel-Air. Susan Feniger favors Heirloom Bakery & Café, a great place for early risers, given it opens every weekday at 6:00 a.m. and 8:00 a.m. on weekends. For coffee, she loves Verve Coffee Roasters. Two of Beran’s favorite spots for breakfast are chef Jordan Kahn’s Scandinavian-minimalist Destroyer and Malibu Farm (“for the view”). Mary Sue Milliken loves Lodge Bread Company for their breads, buns and cookies. Not a coffee drinker, she heads to Chado Tea Room for tea on their patio on the regular. For donuts, Shook recommends the lightweight, buttery croissant-style glazed donuts at SK Donuts & Croissant (“They’re dirty good, super sweet, make your teeth grind kind of donuts,” he says), Bob’s Coffee & Doughnuts (an iconic counter shop since 1947), and Randy’s Donuts in Inglewood. 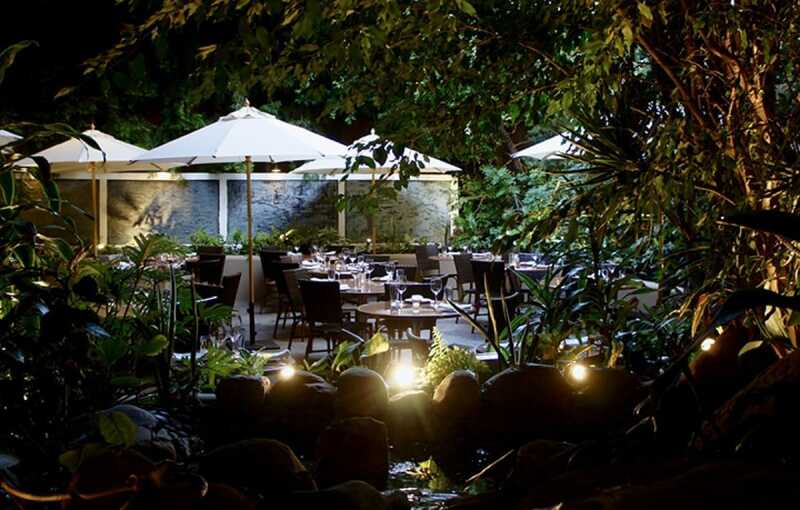 Styne recommends Friday lunch on the patio at Spago in Beverly Hills. “The food is always incredible, the atmosphere festive and the service top-notch,” she says. For cocktails, Beran likes Old Lightning and Cinema Bar. “On Monday nights [at Cinema], there’s a Django Reinhardt cover band that’s incredible.” For dinner, he likes Evan Funke’s Felix Trattoria best, or Maxwell’s Cafe in Culver City for something more casual. The L.A. restaurant scene is always changing, so the chefs we spoke with were also quick to say what they anticipated and who they admired. “I’m looking forward to going to APL in Hollywood, the new restaurant opened by Adam Perry Lang — probably my all-time favorite barbecue guy,” says Styne. Feniger loves chef Nery Godoy at Freshwater Noodle and Dumpling House. Shook also sends friends to the LACMA. 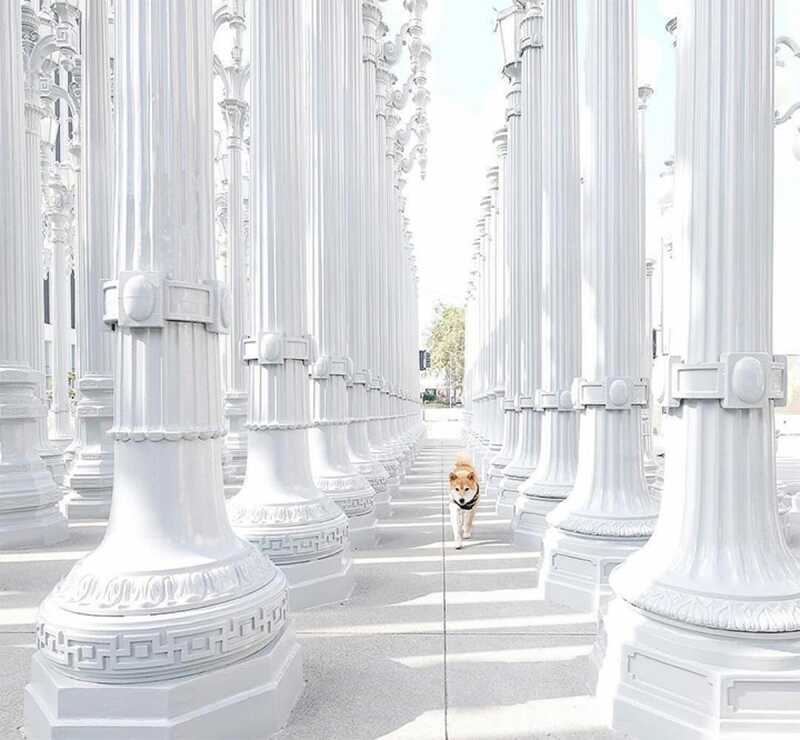 “I think it’s the most Instagrammed place ever,” he says, referring to Chris Burden’s “Urban Light” installation out front, which requires no entrance fee to visit. For inspiration, “I love this artist Devin Troy, so I’d go check him out,” says Arrington (who herself is an artist, founder of the “Food is Art” exhibit and preparing another exhibit for the fall).